Original XBOX 360 THE BEATLES ROCK BAND LIMITED EDITION SET --- COMPLETE!!!! 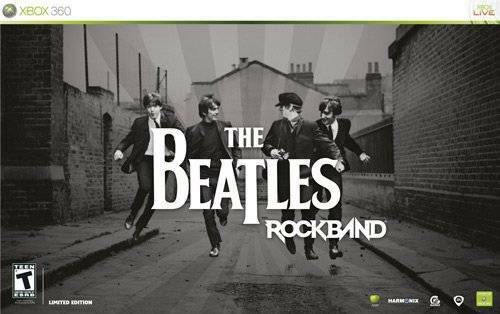 The Beatles: Rock Band Limited Edition (Microsoft Xbox 360, 2009) Complete! !